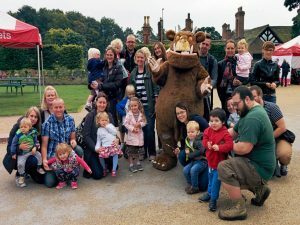 We’re delighted to work with local councils, Town Centre Managers and Business Improvement Districts (BIDs) across the UK to provide assistance with family-focused community events as well as local campaign initiatives. Are you looking to raise awareness around your campaign initiative as well as engage and entertain the community? Are you pulling together a community event or planning your annual Christmas Lights Switch-On event? We are the UK’s official supplier of licensed children’s characters for appearances at live events, including, meet and greet personal appearances, story-telling sessions, mini shows and treasure hunt activities. 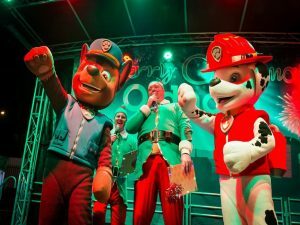 We have vast experience of working on large-scale public events, whether this is managing character appearances at family-oriented festivals or working with iconic brands like Hamley’s on their Christmas Toy Parade along London’s Regent Street. 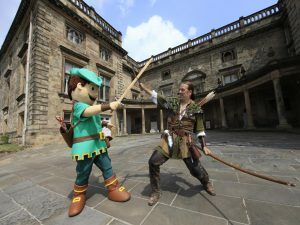 WHY CHOOSE A LICENSED CHARACTER APPEARANCE AS PART OF YOUR EVENTS PROGRAMME? 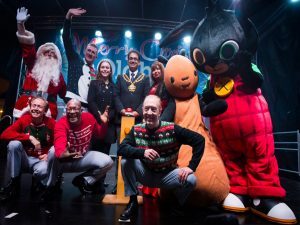 We work with Event Managers who are organising annual Christmas lights events, local festivals, bonfire night events and other community-based events. Character appearances can provide entertainment and interactivity, providing enjoyment for families. We are the UK’s official supplier of over 100 famous licensed characters, available to book for appearances in the UK. 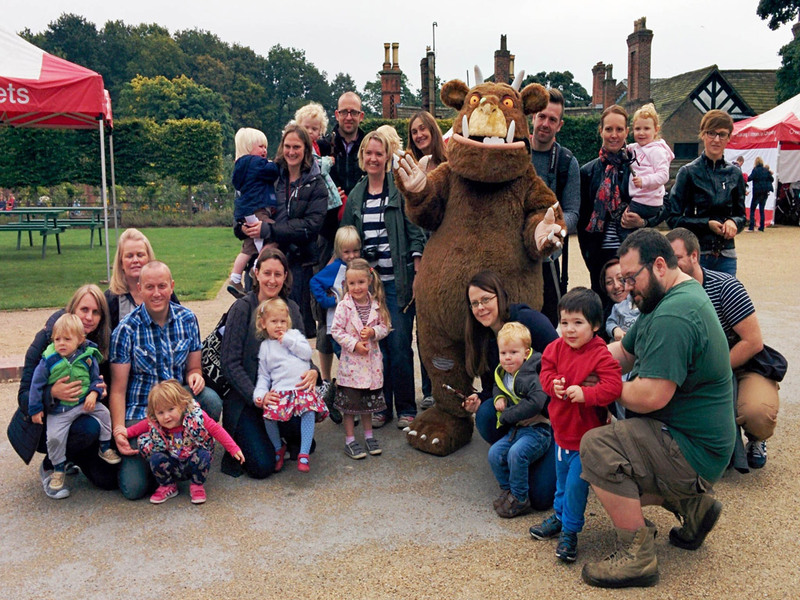 Our trained performers are experienced in interacting and engaging with children, families and community audiences. 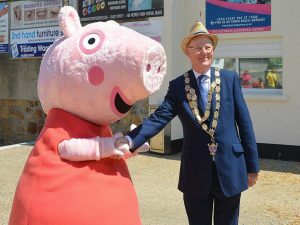 Our character appearances can increase media exposure and publicity opportunities, also increasing the likelihood of public engagement and recognition. All our licensed characters come with trained handlers to work with you on the day to help ensure it’s a success. 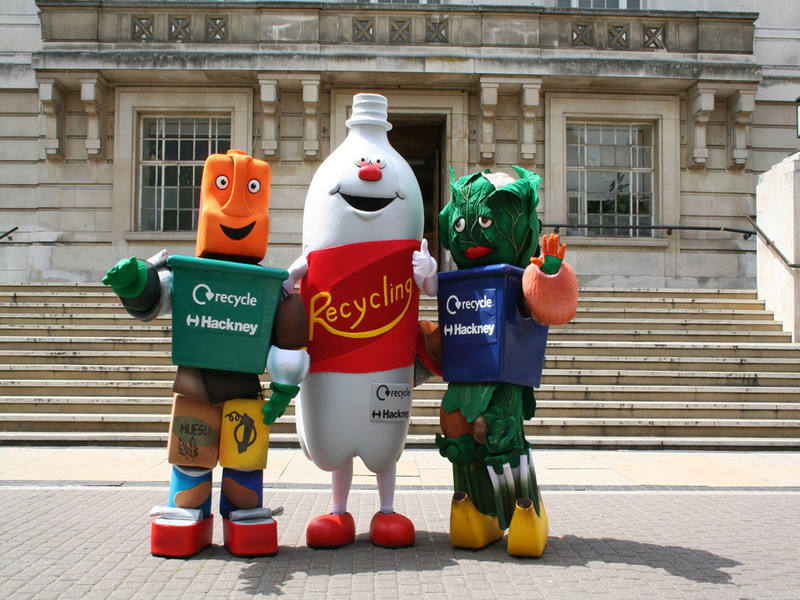 Additionally, we can help you create a custom mascot for a specific marketing initiative. 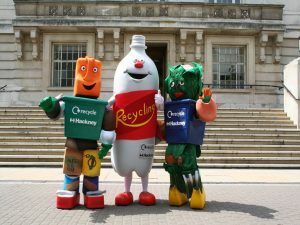 We’ve worked with local councils across the UK on recycling, road safety and healthy eating campaigns, to name a few – helping generate increases in awareness. We can assist you in the design process to produce a mascot. We can work from your existing ideas or sketches. 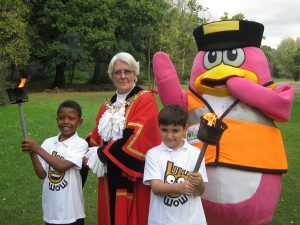 We also have lots of experience in translating winning designs from school competitions into walkabout mascots. We’re also happy to share our experience about character design, fabric selection, and branding opportunities in order to create a successful embodiment of your campaign or initiative. We offer a full service, with the ability to help you with the design process, right through to the mascot manufacturing. We host training workshops where we can teach your staff how to communicate and perform in your new mascot costume. 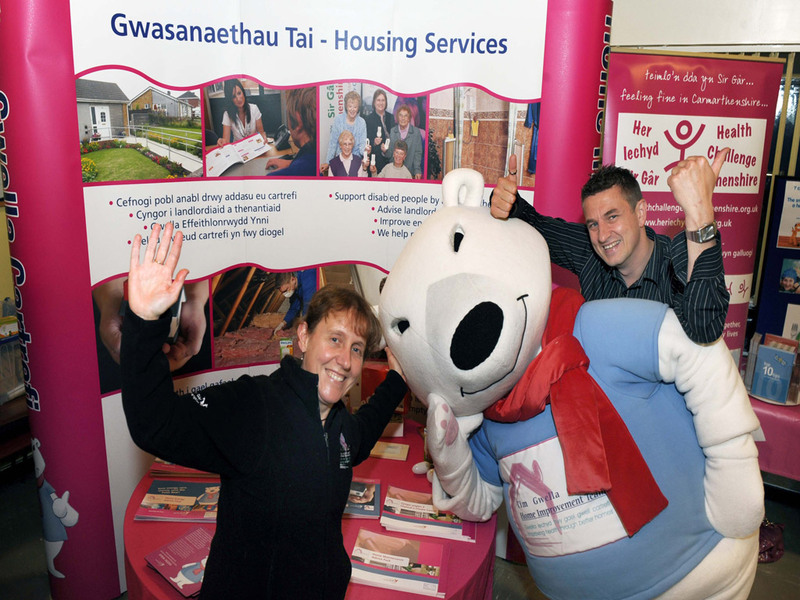 We also offer after-care services including refurbishment and cleaning of your mascot costume. We’ve worked with a broad range of local councils and community events over the years and we’ve had the pleasure of seeing our characters and custom mascots showcased at a number of promotional events. You can take a look through our gallery to see some of the adventures our characters and mascots have been on. More images can be seen on our Pinterest board here, which can also be used for inspiration.